My fourth year project in 2012, and thanks to Noor Shaker who proposed and supervised the implementation of the idea, was about personalizing content generation in first person shooter games through player modelling (don’t be afraid from the hilarious name) in a complete state of the art approach (here for more). I do admit that, upon finishing the project successfully, I was amazed of what our game can do using the model we built. 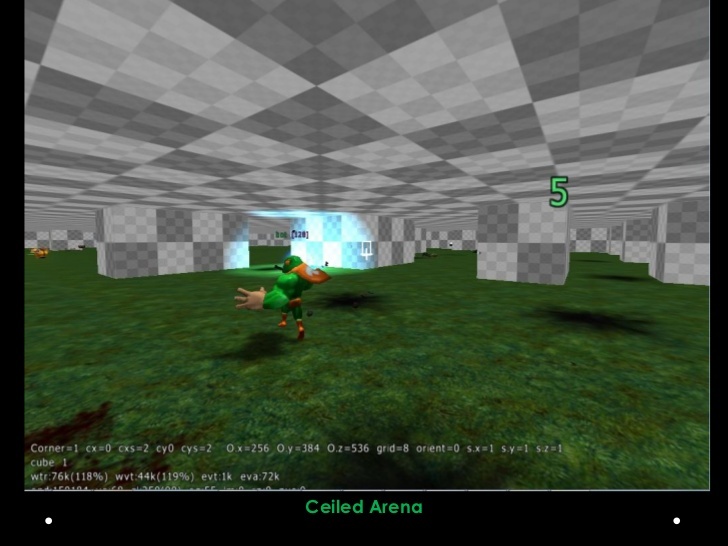 The model can intelligently manipulate the emotions of the player by automatically generating specific game content tailored by the player actions and hisher style while playing the game. The model can for example auto-generate a game level that can maximize the player’s engagement in the game or even maximize the player’s frustration! This is a two-edged sword since this can be implemented to obtain certain goals to the authoring party or used in a wrong way. What I’ve been working on now (2013 and ongoing and supervised by Noor Shaker and Julian Togelius from ITU, Denmark) is an authoring tool for Cut the Rope, named Ropossum V1.0. My own version of the game is named Cut the Rope: Play Forever. 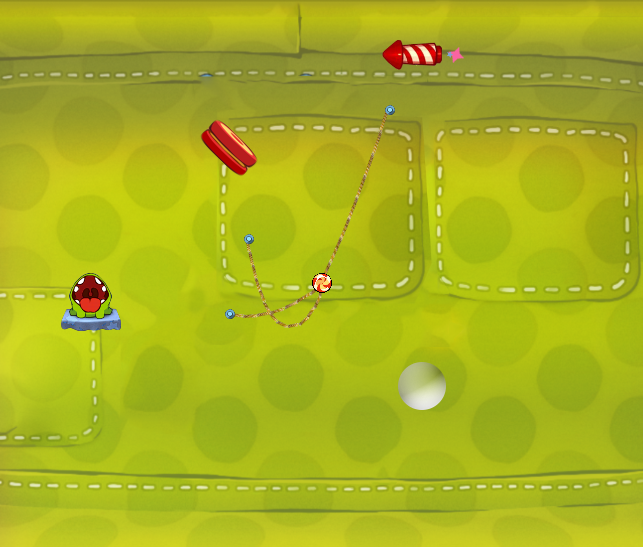 Ropossum is all about letting you design your own levels, check your designed levels for playability on real time. You can also ask it for help to complete your unfinished designs according to your own preferences or just play the game you want forever only by asking Ropossum to generate a never-ending levels for you. A more futuristic vision is to create a social community for gamers, letting the players rate the designed/authored/generated levels and share them with their friends to create a whole new social community for games generating themselves by the effort of the players! What we can see is that the games now still fall short on technologies that are proposed a while back. We should enjoy the technology we have because up to now, we are, sadly, lacking the courage to go through into the next phase.